Bennett says if Curtis is elected he won’t get luxury of multiple-choice options in votes in the U.S. House. 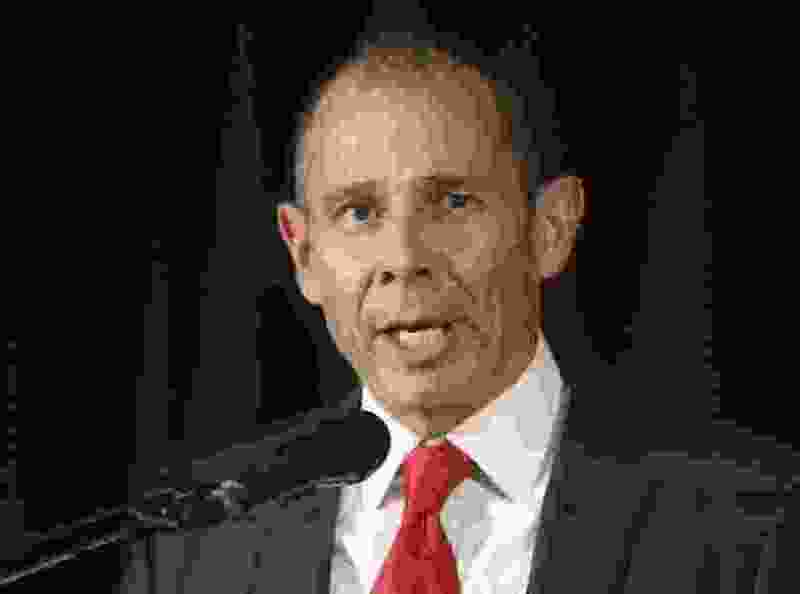 Provo Mayor John Curtis finds places where he can support Donald Trump by focusing on the president’s agenda and ignoring his “distractions,” he said during an online debate Tuesday in the special election to fill Utah’s vacant congressional seat. “I think Utah wants the Trump agenda: tax reform, a strong economy, a strong national defense, great Supreme Court nominations,” said the Republican candidate and front-runner in the race. His competitors bristled at the suggestion. “I find that to be somewhat of a disturbing answer from John Curtis,” rebutted the new United Utah Party’s Jim Bennett. 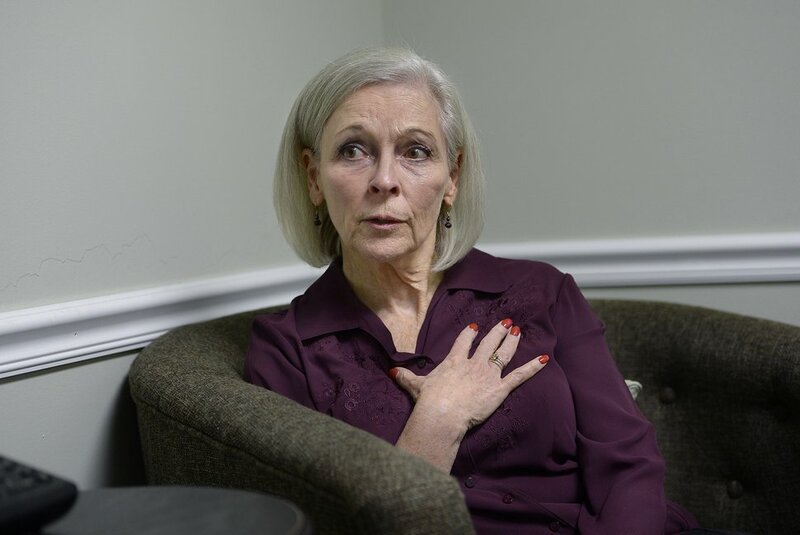 “I also disagree that most Utahns favor the Trump agenda,” added Democrat Kathie Allen. During the sometimes feisty 54-minute debate hosted by KSL Radio, the top three contenders bidding for former Rep. Jason Chaffetz’s seat responded to seven questions that bounced from health care to public lands to education. Their answers about the president’s leadership during his first nine months in office highlighted the biggest tensions and ideological differences among them. Bennett, a moderate third-party contender, vocally and assertively poked at Curtis for his stance throughout the forum. He criticized the mayor for his “complete silence” on gun control after the mass shooting in Las Vegas (though Curtis did come out against bump stocks that convert semi-automatic rifles into essentially machine guns). He picked at his solutions for health-care reform, suggesting they would not be feasible during emergencies. And he called Curtis out for running two campaign ads on Facebook — one exhorting Congress to “build the wall” and the other calling to “stop sanctuary cities” — that were later taken down. His views on immigration, Curtis added, are more sympathetic than that. Bennett was quick to counter. (Scott Sommerdorf | The Salt Lake Tribune) Democrat Kathie Allen during an interview in her campaign offices, Thursday, September 14, 2017. Allen is running for former Utah Rep. Jason Chaffetz's seat. The mayor later joked that his wife only had to plug her ears three times during the debate — which he considered an improvement after a bruising Republican primary where he was attacked for not aligning far enough to the right. 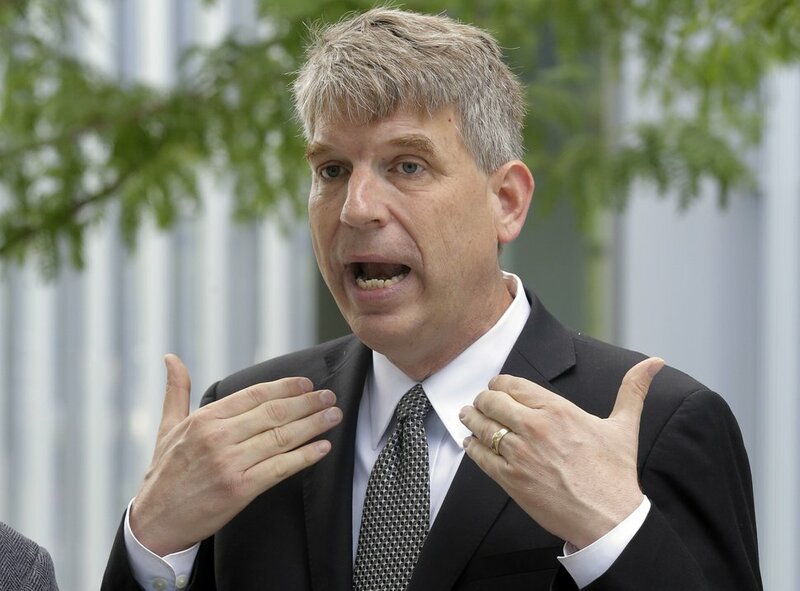 Curtis has polled strongly in the race, nearly 38 percentage points ahead of Allen and more than 48 ahead of Bennett, in the deeply red 3rd Congressional District. Bennett and Curtis aligned on public lands, welcoming a scaled-back version of Bears Ears National Monument. Allen said that would be “a slap in the face” to the tribes who wanted that area protected by federal decree. She called for universal health care while they talked about market forces. And the three agreed that they would try to improve the dysfunction in Washington and work across party lines if elected to Congress (though Bennett said he’s in “a unique position to rise above the fray” as a third-party candidate). There are at least two more debates before the Nov. 7 election. One is set for Friday at Sandy’s Eastmont Middle School at 6:30 p.m. The other will be Oct. 18 starting at 6 p.m. at Brigham Young University’s KBYU Studios.